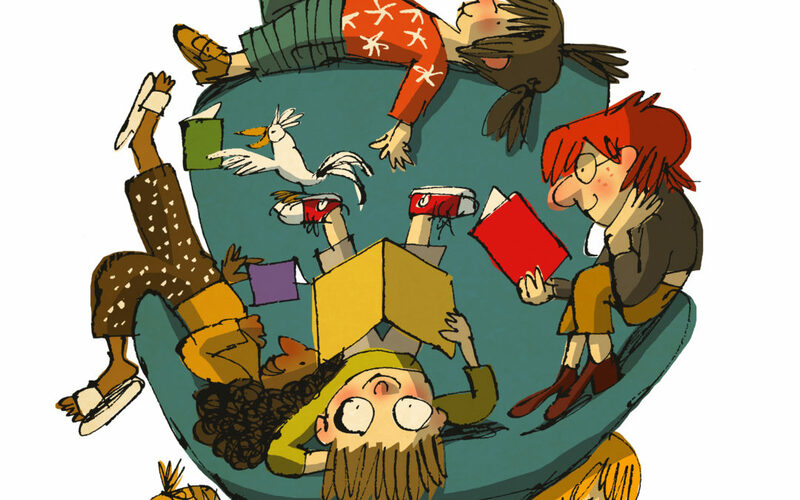 Sharing news from colleagues across the world and within the UK keeps our IBBY family connected. 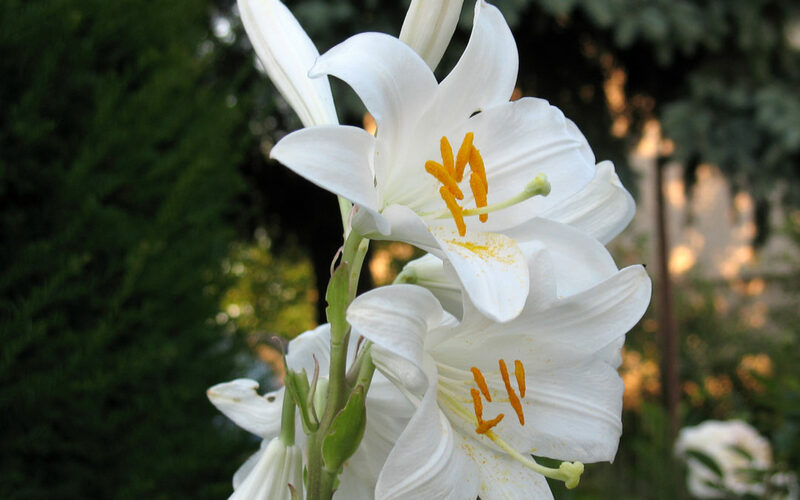 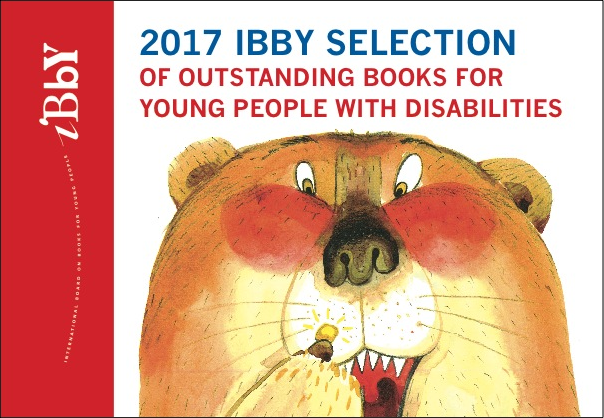 Contact us at web@ibby.org.uk if you would like to share news with members of IBBY. 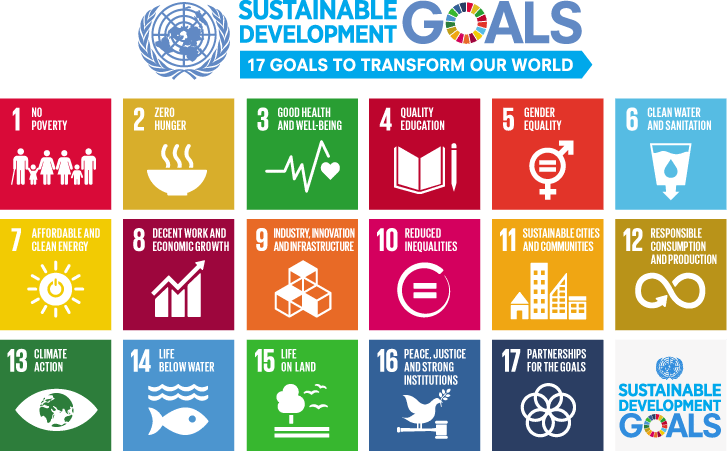 Please join in this initiative, the UN Sustainable Development Goals, with your ideas for books for Goals 2 and 3. 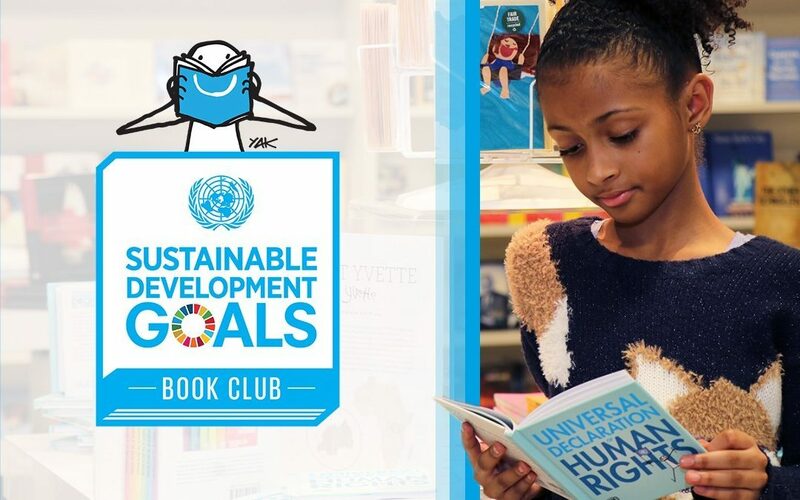 Please join in this initiative, the UN Sustainable Development Goals, with your ideas for books. 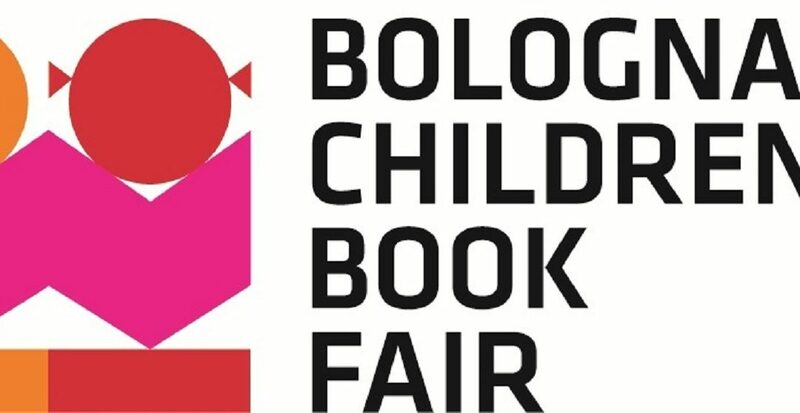 Summary of the IBBY Europe Conference at the Bologna Book Fair, 2019. 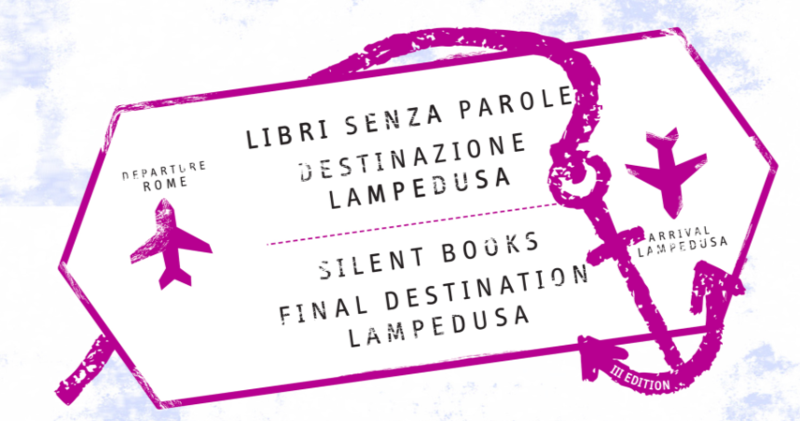 We are pleased to announce the wordless picture books that IBBY UK chose to nominate for the fourth edition of the international collection Silent Books: Final Destination Lampedusa. 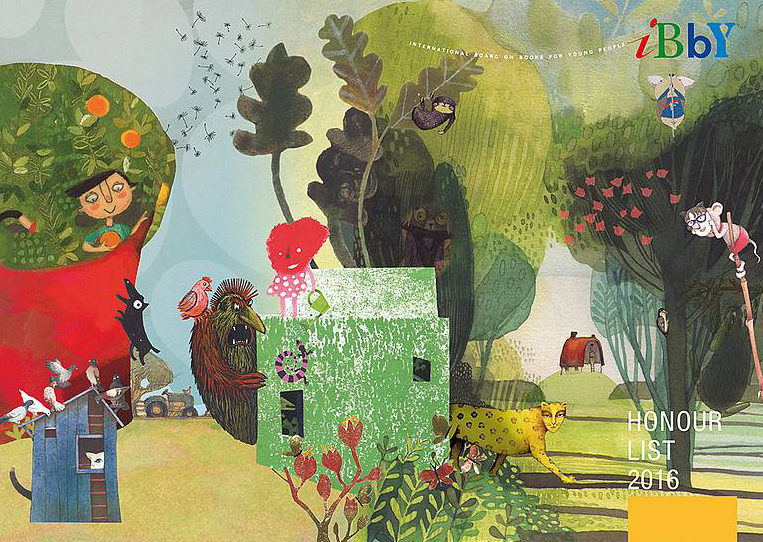 The date for the 2019 IBBY NCRCL Conference has been confirmed for 9 November 2019 at the Elm Grove Conference Centre at Roehampton. 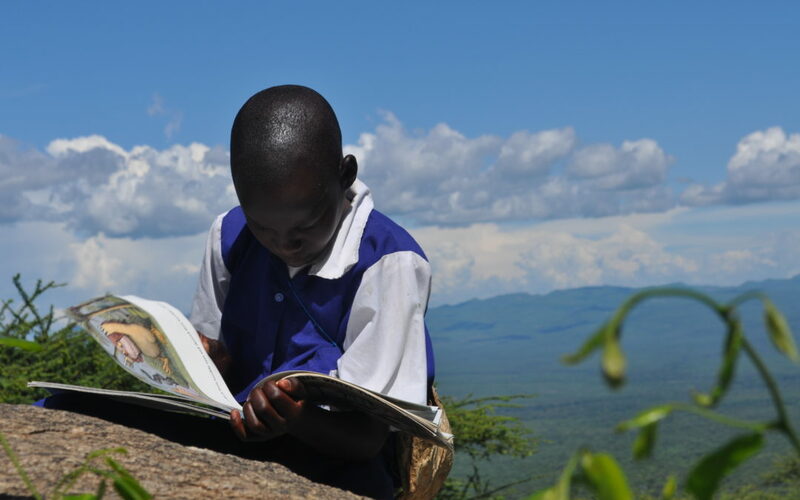 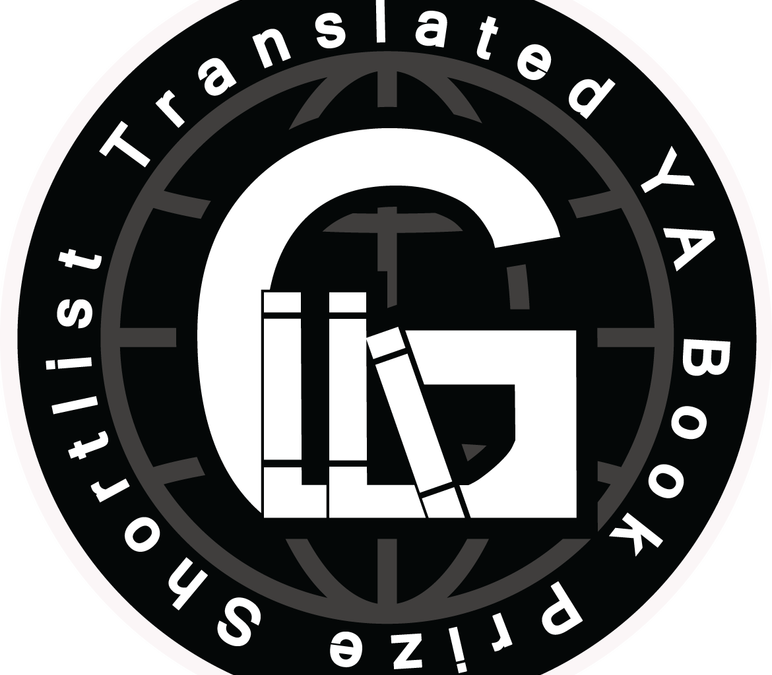 The Global Literature in Libraries Initiative is a group of translators, librarians, editors, publishers and more dedicated to helping librarians identify and promote world literature for children, teens, and adults. 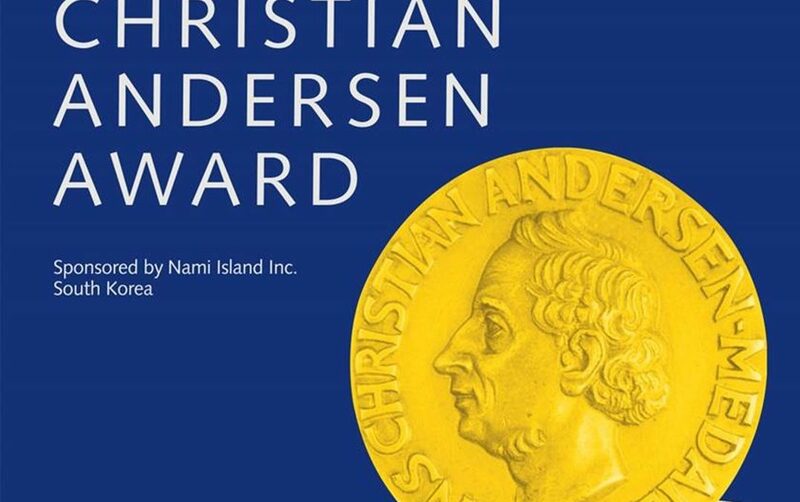 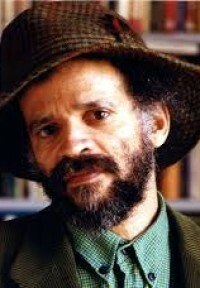 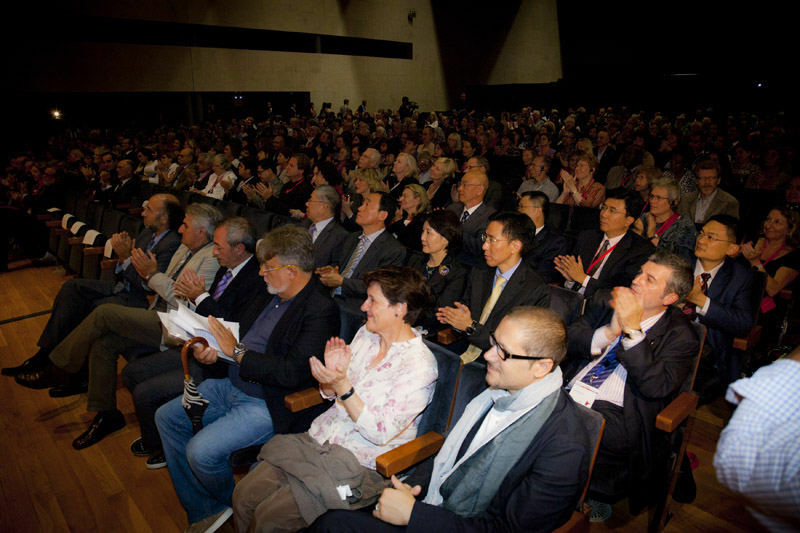 They have established an award for translated YA literature to encourage youth to read more widely. 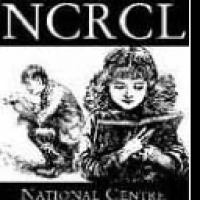 The National Centre for Research in Children’s Literature (NCRCL) are pleased to announce that the current round of applications for annual scholarships in children’s literature is open (studies commencing October 2019). 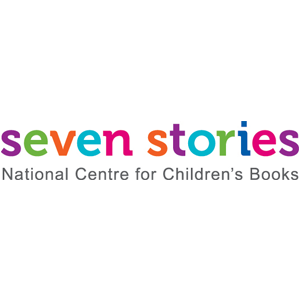 Seven Stories 2017/18 Annual Report. 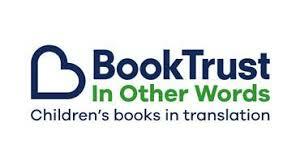 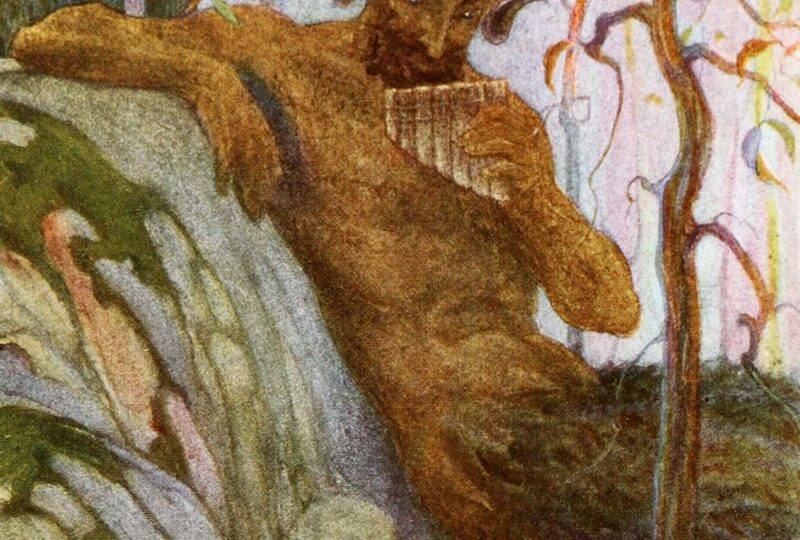 Russian literature lovers and anyone interested in meeting Russian publishers or talk about Children’s books and YA books in Russia – come to Free Word Centre 31 Jan, 7pm. 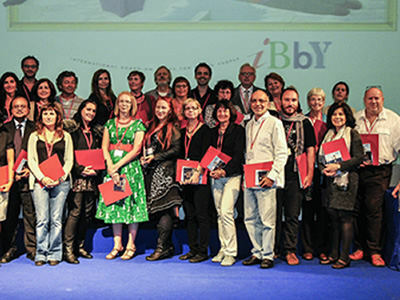 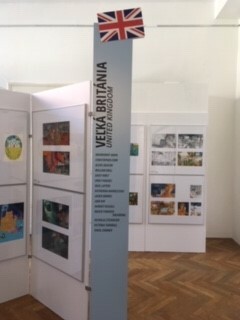 IBBY UK nominations announced for the HCA 2020. 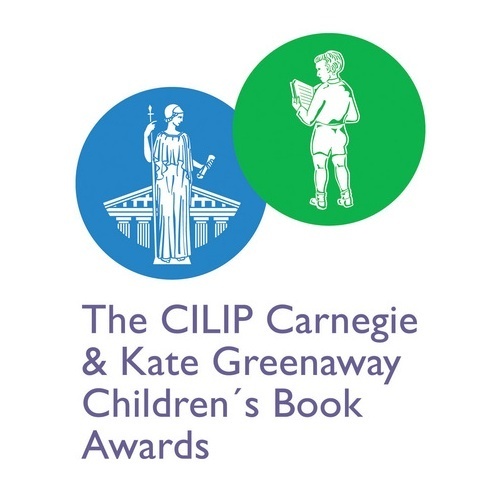 IBBY UK has become a nominating body for the CILIP Carnegie and Kate Greenaway Medals. 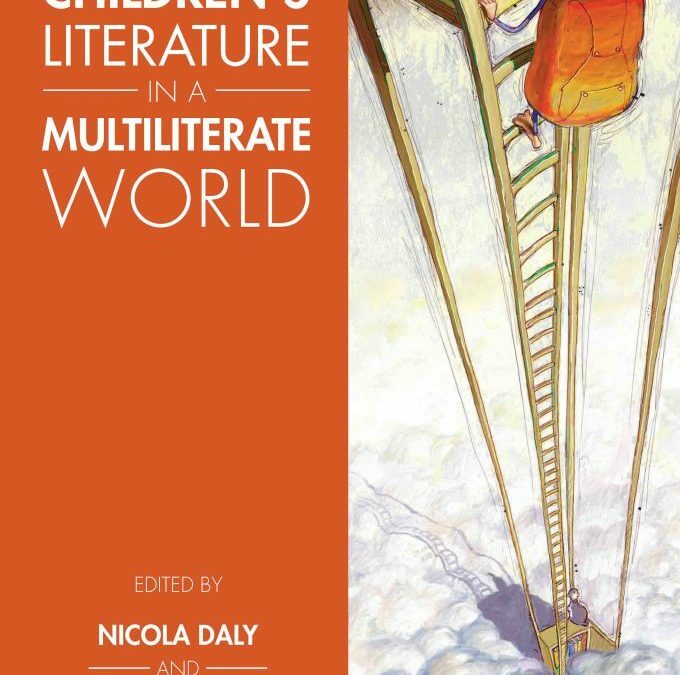 IBBY is proud to present a new book about children’s literature. 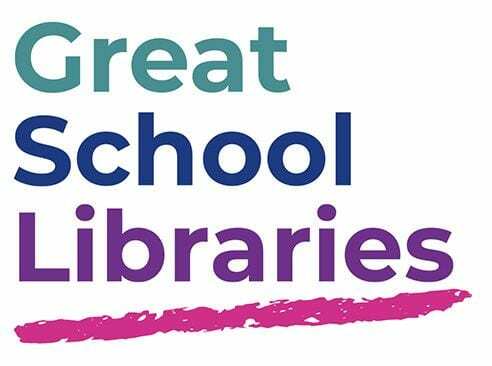 for Young People with Disabilities 2019 now available! 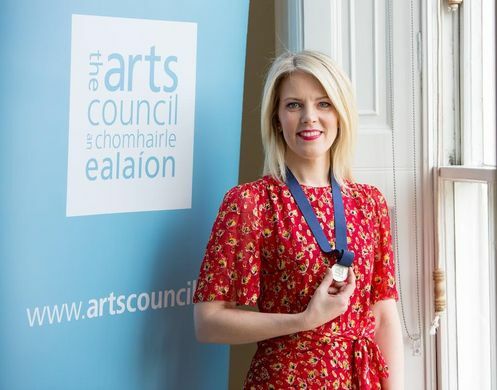 Sarah Crossan has been announced as the fifth Irish Laureate of Children’s Literature. 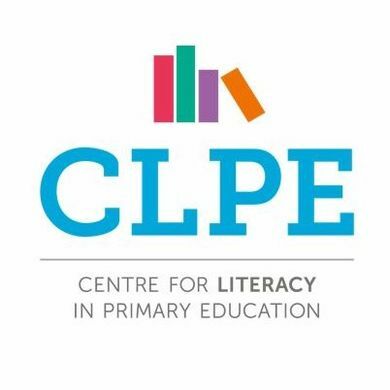 Shortlist announced for the 2018 CLiPPA. 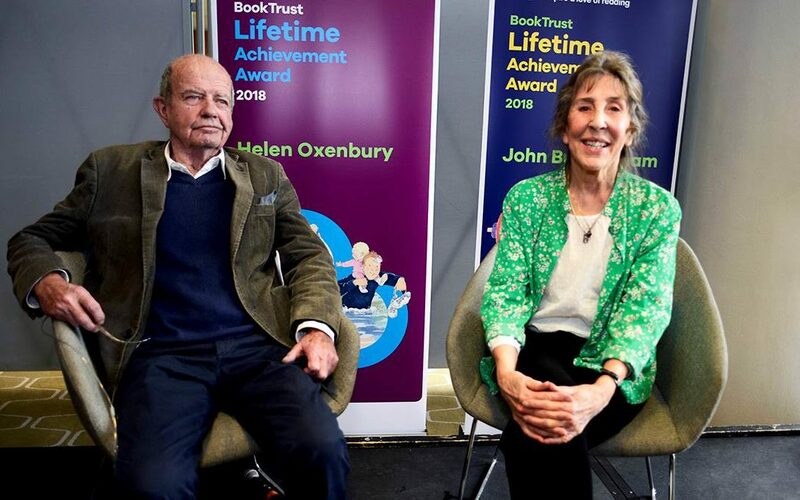 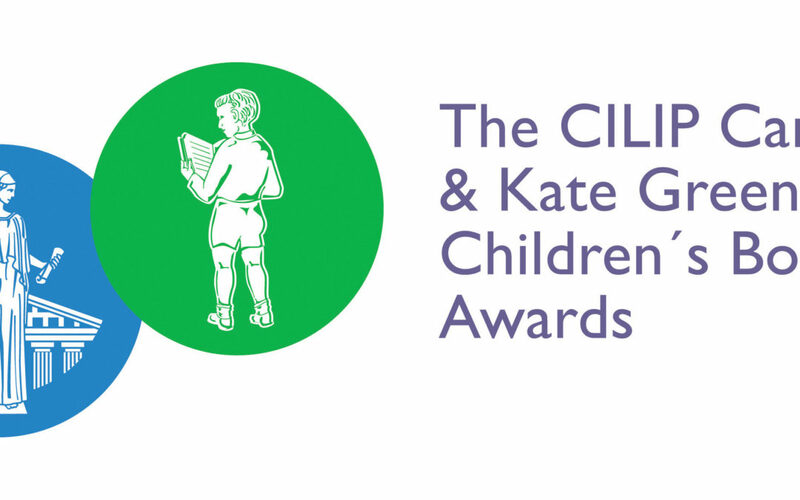 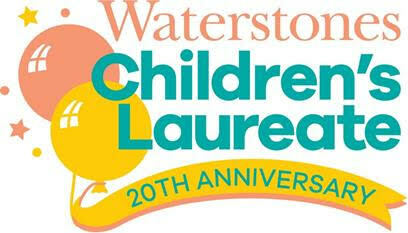 CILIP is carrying out an independent Diversity Review of the Carnegie and Kate Greenaway Awards. 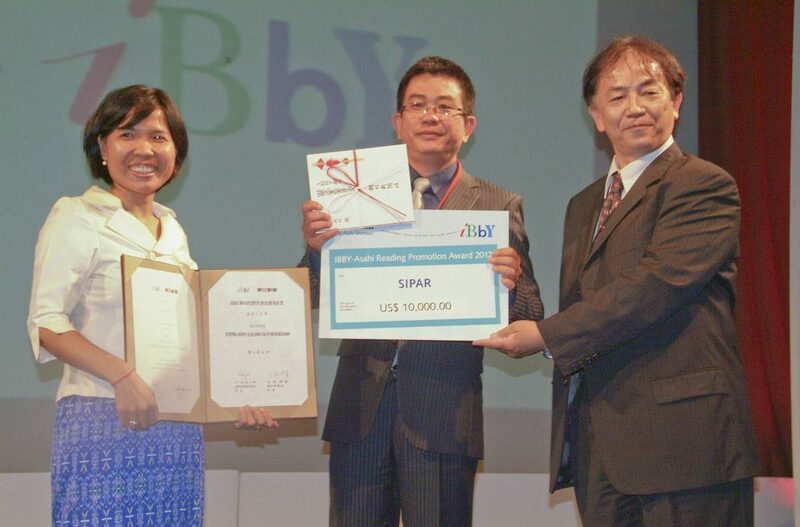 IBBY announces the winner of the 2018 IBBY-ASAHI Reading Promotion Award. 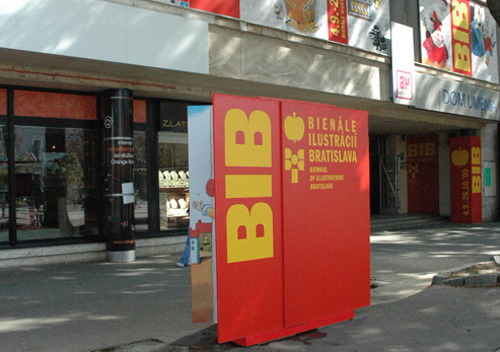 The deadline for applications for bursaries to attend the 2018 IBBY World Congress has been extended. 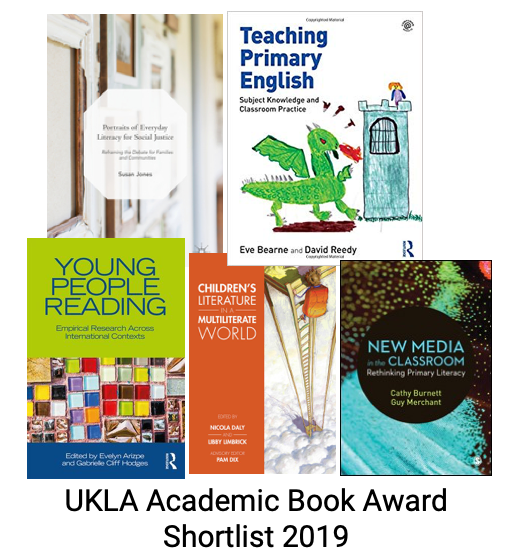 IBBY UK committee is delighted to announce that the following titles have been nominated as the UK Honour Books for the 2018 list. 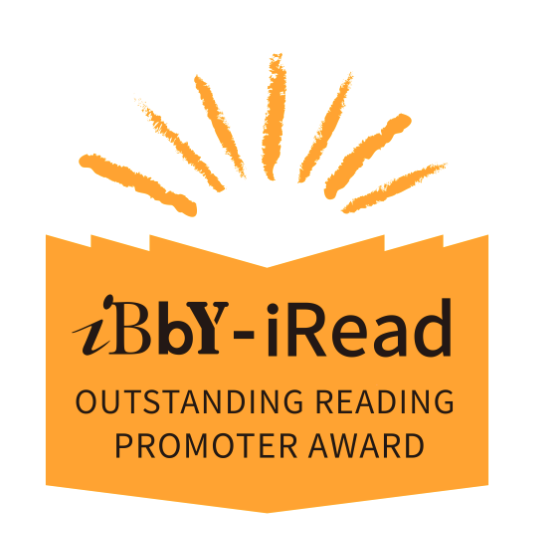 The IBBY UK Committee are delighted to nominate BEANSTALK READUP for the ASAHI Reading Promotion Award 2018. 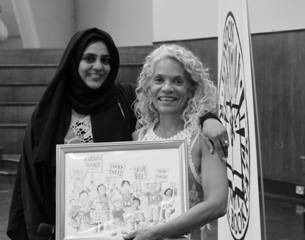 IBBY UK’s annual conference will be held on Saturday 11th November at the Centre for Literacy in Primary Education. 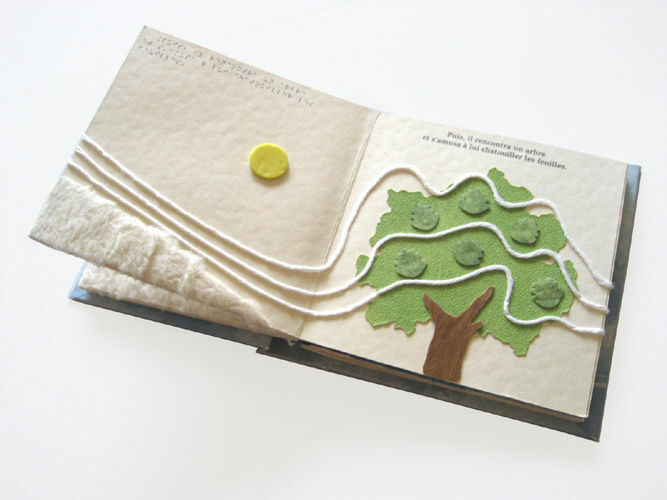 The renowned Canadian publishing house Tundra Books is turning 50! 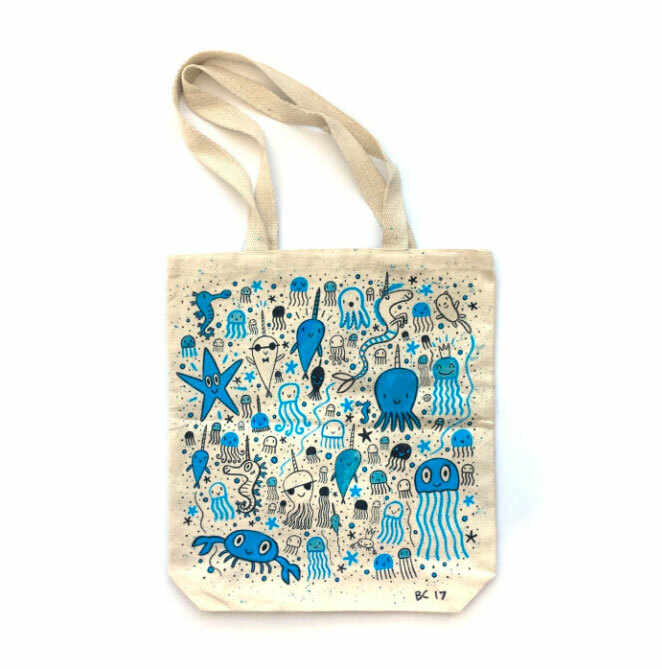 To celebrate they asked some of their illustrators to decorate the back of a limited edition Tundra50 tote bags. 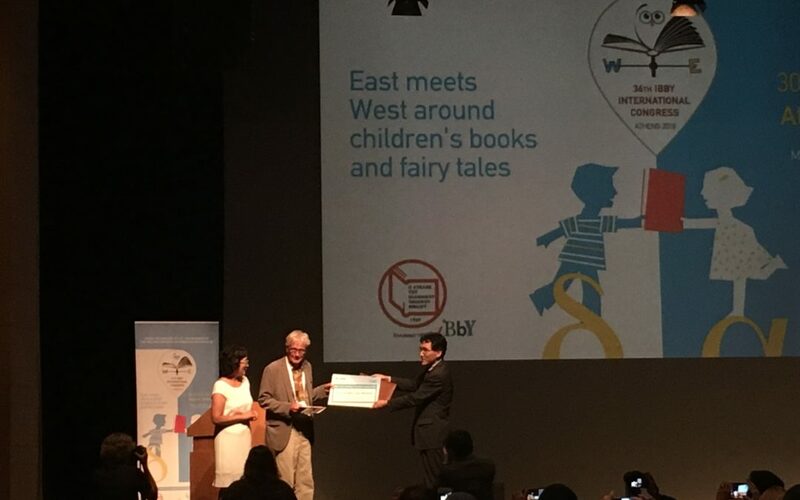 Each IBBY member country is invited to make one nomination in each of three categories: Writing, Illustration and Translation.